suited to your specific needs. Pro. 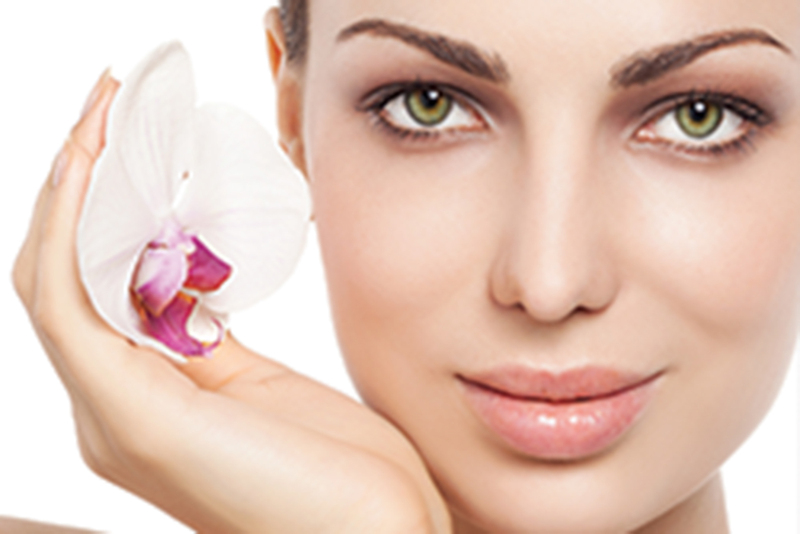 Dermal Planning treatment peels offer intense skin changing results, skin youth, health and radiance; yet feel uniquely pampering at the same time. 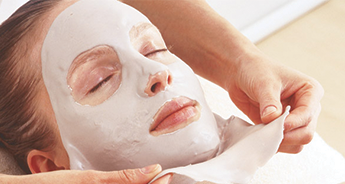 Advanced paramedical result driven skin,hair and facial treatments. 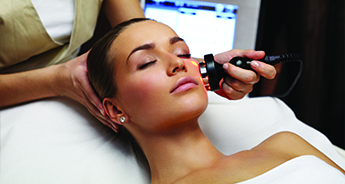 Providing non invasive options to enhance and maintain skin health. All the essentials to keep you primped, preened and relaxed from top to toe. 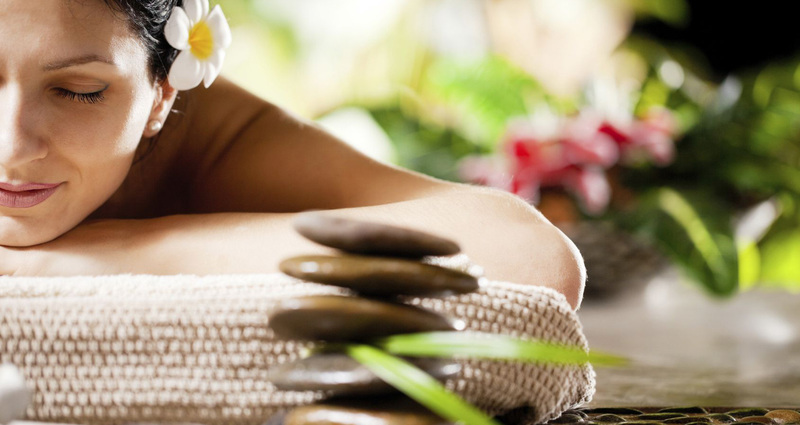 Includes waxing, sugaring, massage, pedicure, tinting and henna treatments. With Viora’s advanced PCR™ technology, the V-IPL is setting a new standard for intense pulsed light treatments offering effective, painless results for pigmentation, fine lines and wrinkles, sun damaged skin, broken capillaries, redness, and rosacea. Viora Infusion™ safely and effectively delivers specially formulated ionic solutions into the epidermis without damaging the skin. The infusion of the solutions is performed using a special hand piece that the practitioner passes over the surface of the skin in circular massaging motions. 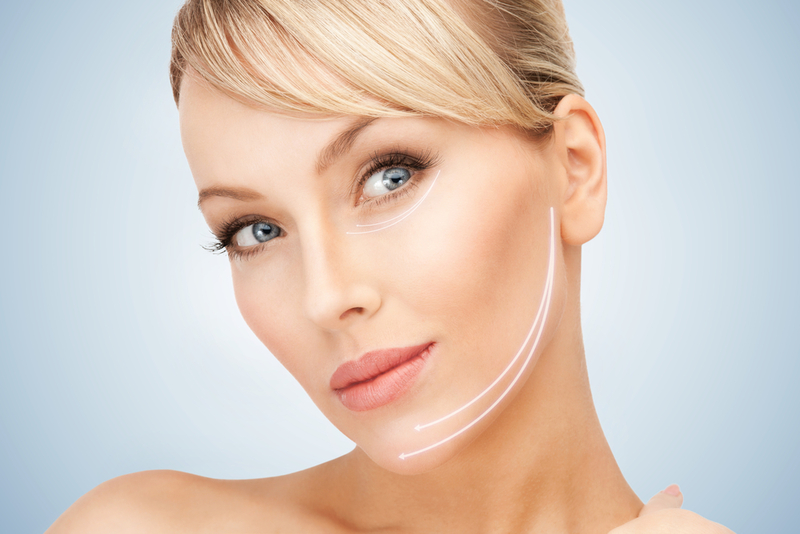 Viora V-ST employs RF (Radio frequency) for Skin Tightening and is often referred to as a non-surgical facelift although it is also a good solution for body areas with skin that has become lax. 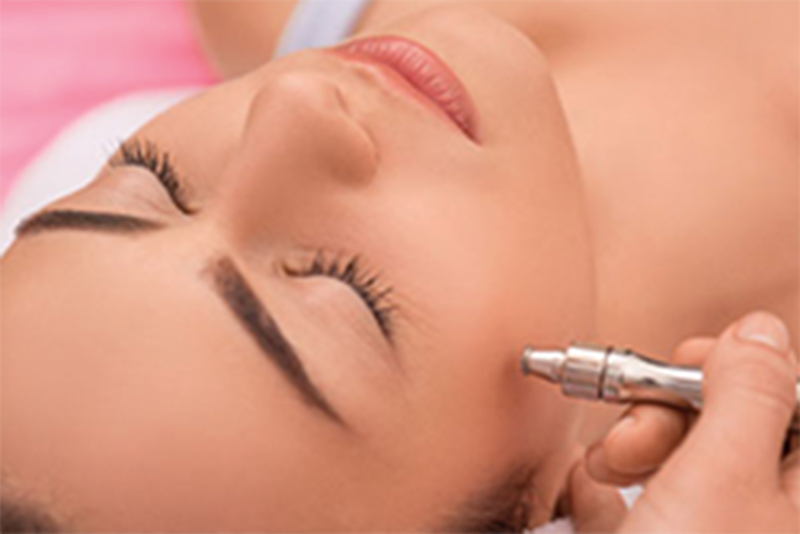 The Dermapen 3 creates fractional micro-channels that will activate your skin’s own renewal and repair response. 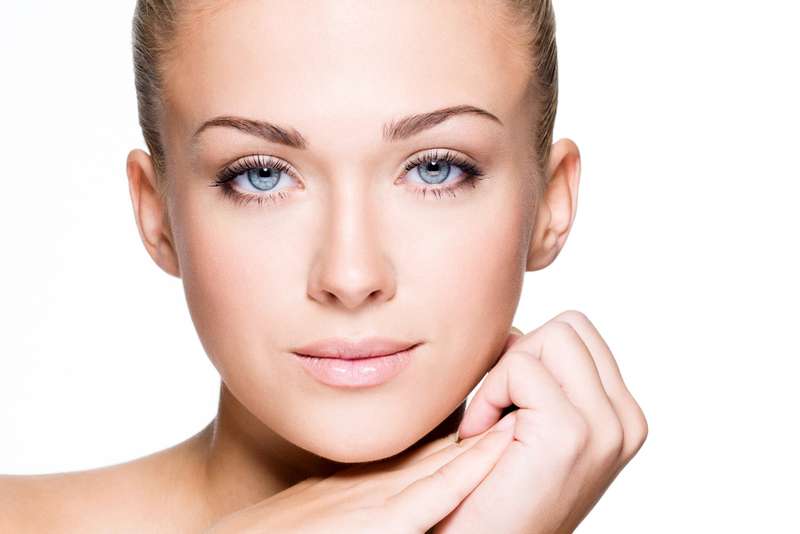 Our most popular treatment and for good reason, the results seen with Dermapen 3 are nothing short of amazing. DMK Enzyme Therapy utilises a specialised and unique blend of transfer messenger enzymes that improve skin function and strengthen the underlying structures. 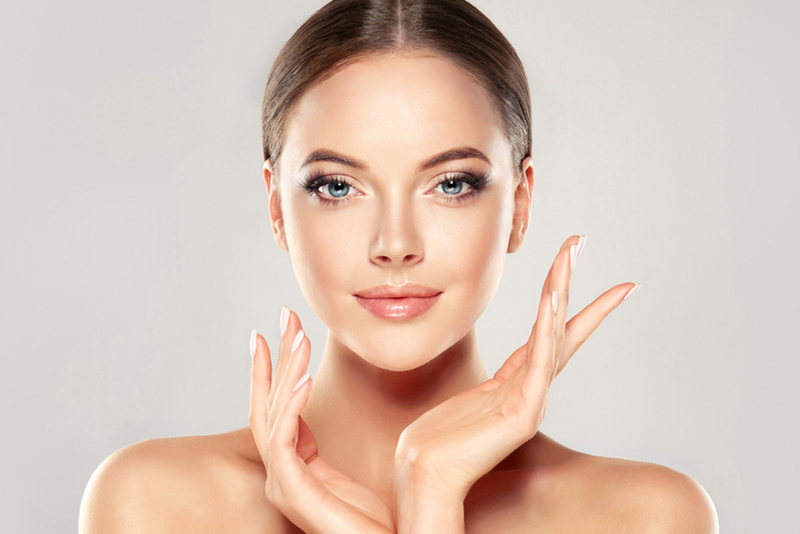 Dead cells and impurities trapped within the skin are dissolved during the treatment and through reverse osmosis living cells are flushed free of impurities enabling them to function more optimally. 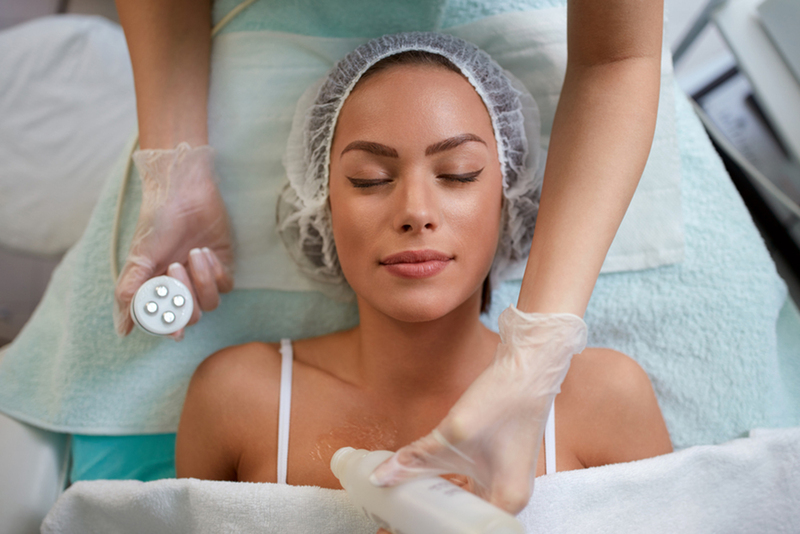 We are one of the few salons who specialise in electrolysis permanent hair removal treatments in the Essendon and Strathmore area. At the Dermal Solution we use Thermolysis for our permanent hair removal.